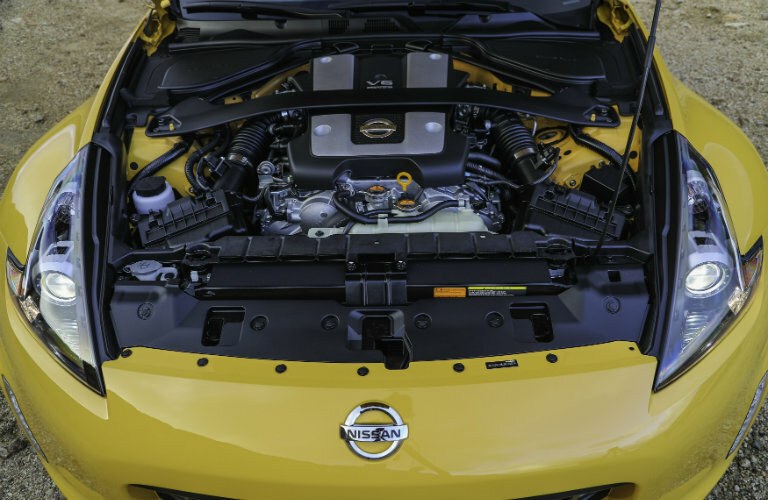 Earlier this month, Nissan debuted the 2018 Nissan 370Z Heritage Edition at the New York International Auto Show, and after seeing the high-performance vehicle and learning all about it, we are even more excited for the vehicle’s arrival than we were before! Who even knew that was possible? Interested in seeing what all the fuss is about? Read on for details! 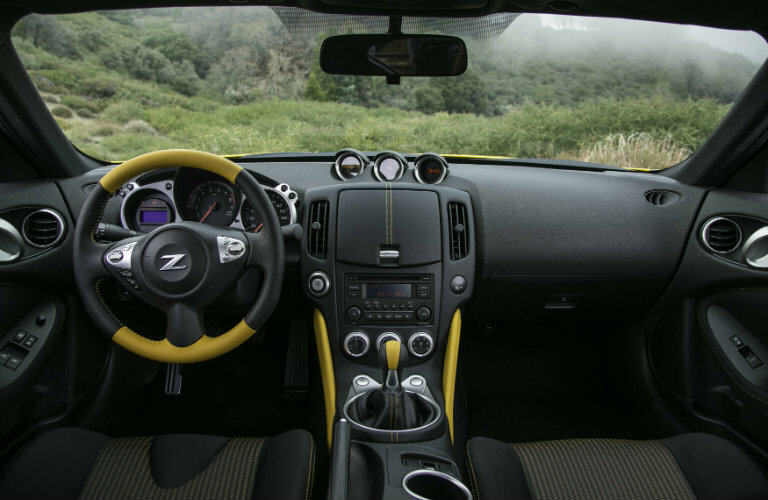 The 2018 Nissan 270Z is set to arrive at dealerships all over the United States in just a few short weeks! 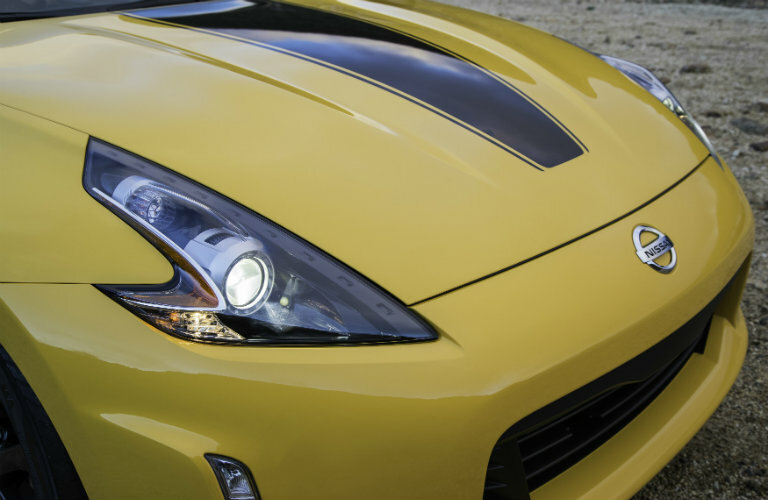 To help us celebrate the vehicle’s upcoming arrival, we wanted to give you an insider’s look at one special package that will be available on the 2017 370Z’s best-selling base trim: the Heritage Edition Package. The Heritage Edition Package will be offered in two colors: Chicane Yellow and Magnetic Black. 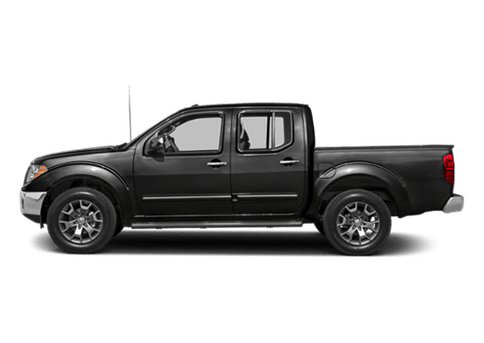 The package will be equipped with a 3.7-liter V6 engine that generates an impressive 332 horsepower, and the engine can be combined with either a 6-speed manual or 7-speed automatic transmission. 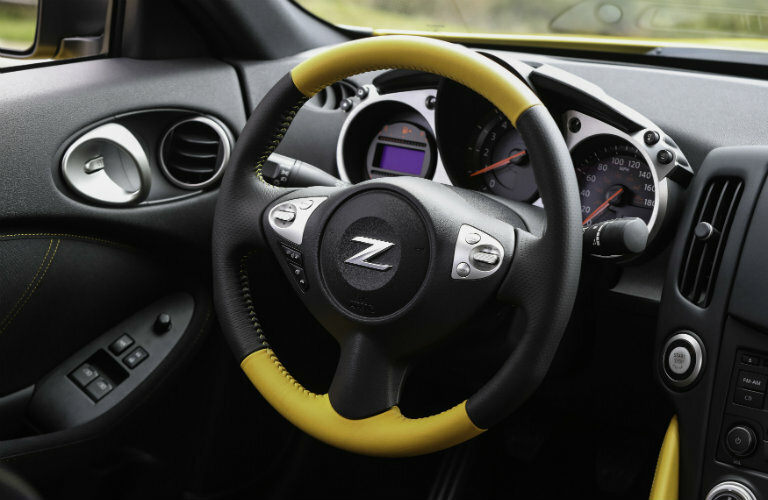 Ready to see what the stylish new 2018 Nissan 370Z Heritage Edition is going to look like? Check out our gallery below! 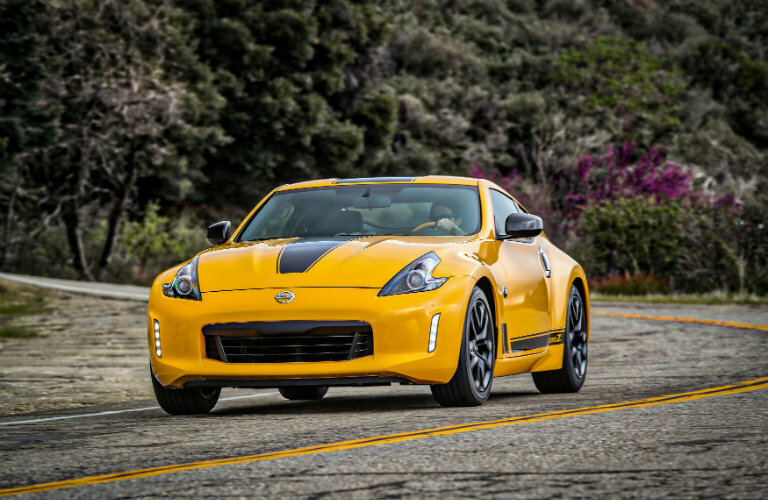 Read about the 2017 Nissan 370Z! 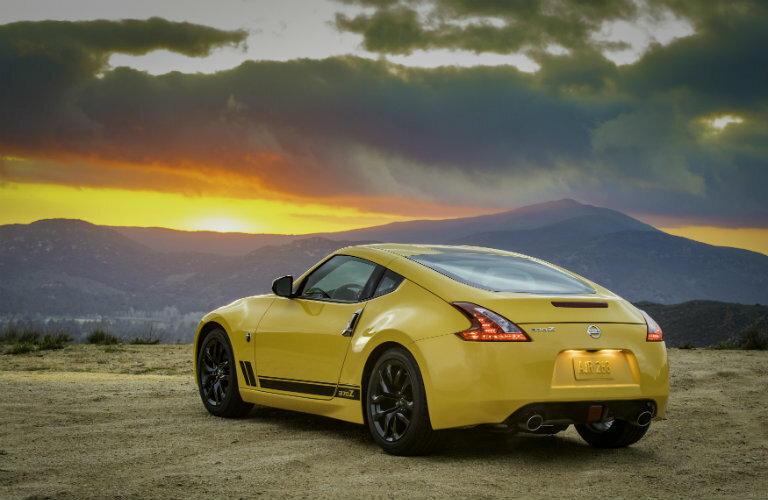 Although the 2018 Nissan 370Z won’t arrive to showrooms around the country until later this spring, make sure to keep an eye on our blog! 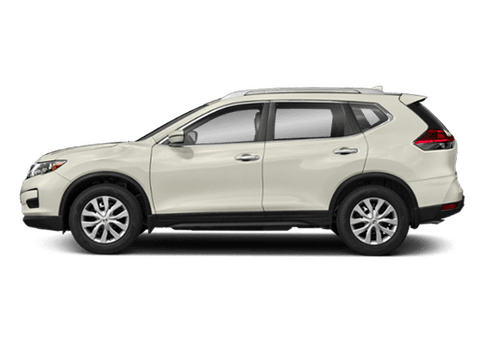 We’ll let you know when we welcome the 2018 370Z to Matt Castrucci Nissan! 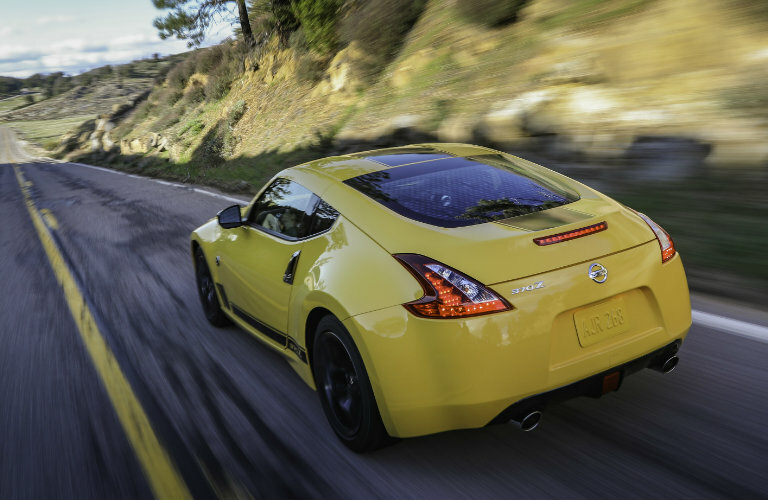 In the meantime, feel free to stop in and see our new Nissan 370Z inventory with your own eyes! 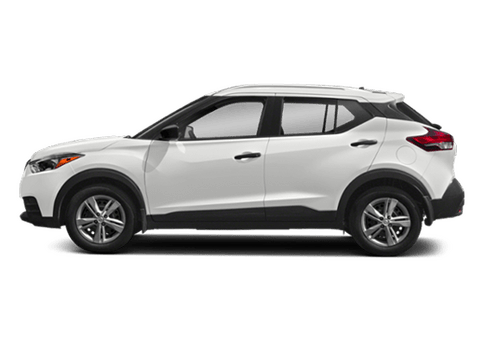 Have additional questions about this high-performance vehicle? 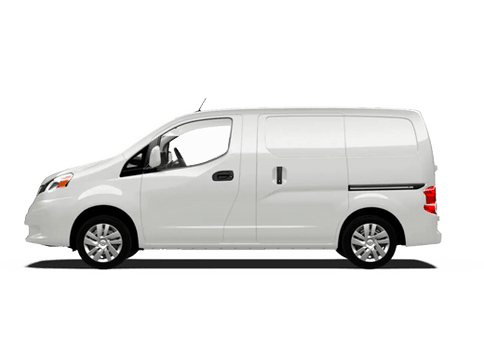 Give our team a call today! 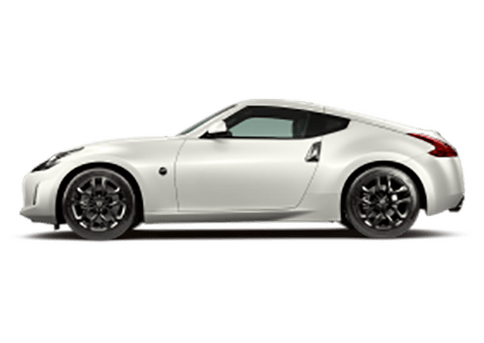 What we know about the 2019 Nissan 370Z! 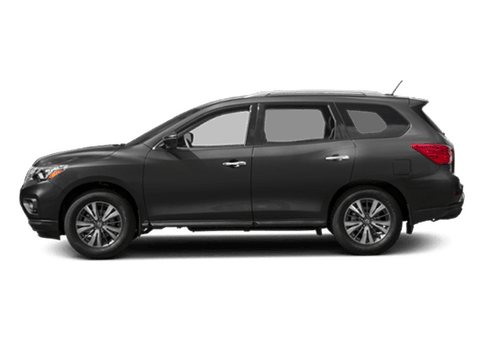 How much does the 2018 Nissan Altima cost? 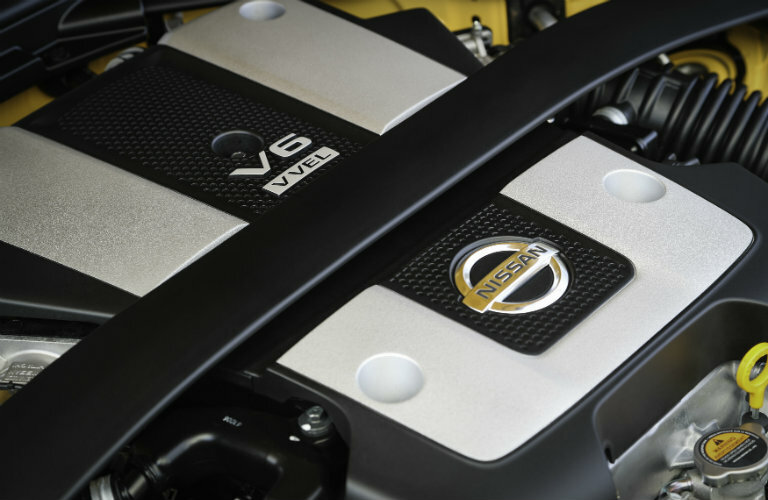 This entry was posted on Thursday, April 27th, 2017 at 1:57 PM	and is filed under New models, Nissan 370Z. You can follow any responses to this entry through the RSS 2.0 feed. You can skip to the end and leave a response. Pinging is currently not allowed. 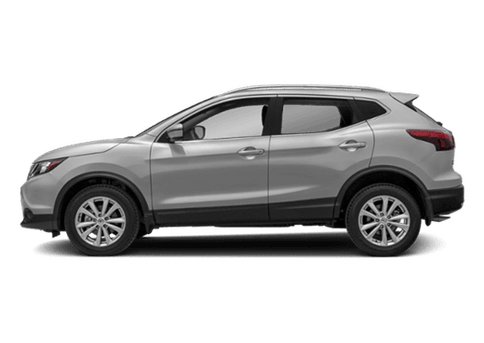 How Much Horsepower & Torque Does the 2019 Nissan Versa Have? 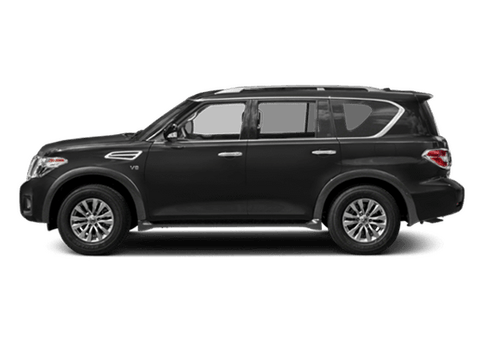 How Many Trim Levels are There for the 2019 Nissan Armada?